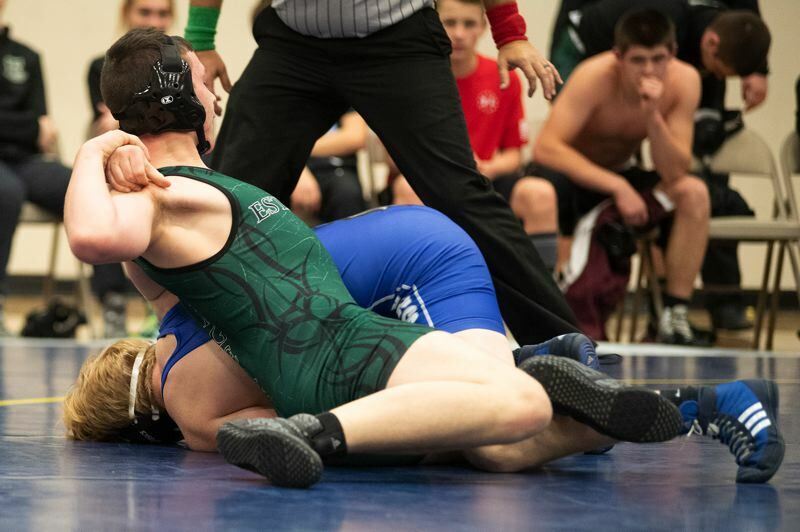 Estacada's wrestling team split its pool-play duals at last weekend's Oregon Wrestling Classic. The Rangers opened with a 54-30 win over Henley. 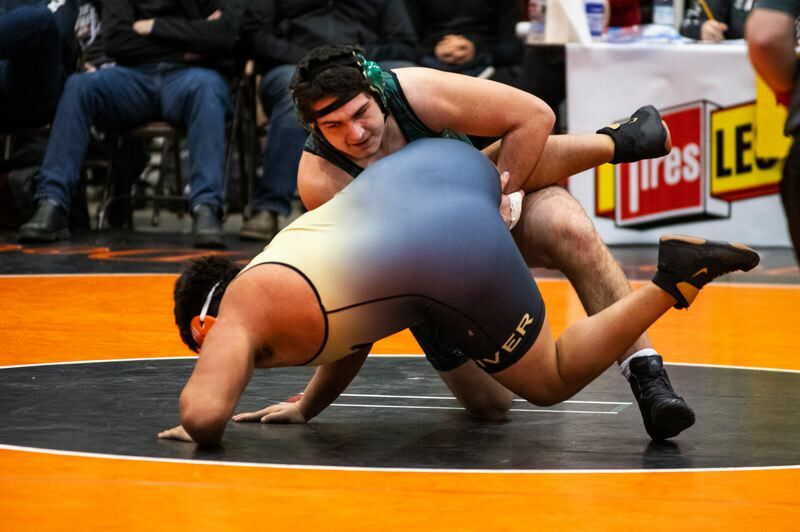 Estacada led 24-18 midway through the dual when Sam Garrison (152 pounds) and Kaden Settle (160) scored back-to-back first-period falls to put the Rangers in command. A 39-37 loss to Woodburn kept Estacada out of the 4A championship bracket. The Bulldogs won the first five bouts to build a 27-0 lead in the team tally. Cody Hovda (138) put Estacada onto the scoreboard with a 10-1 major decision, and the Rangers almost caught Woodburn when Cole Simmons (170) scored an 11-6 decision and Lance Moser (182) won with a first-period pin. The Rangers finished round-robin action with a 72-12 win over Sisters. Estacada dropped a 42-39 decision to Ontario in their first consolation dual. Ontario built a 30-9 lead halfway through the match only to see Estacada win five of the last seven bouts. Moser (195) and Devin Gotchall (220) flattened their opponents in less than a minute. Estacada finished the tournament with a 42-36 loss to Banks. The Rangers compete at the Lincoln tournament on Saturday, Feb. 2, in their final tune up before the Tri-Valley district meet.